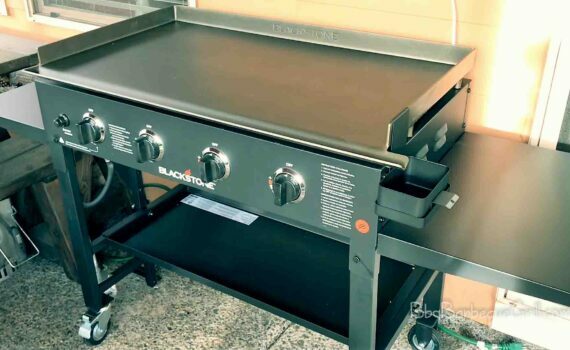 If you need a portable Tailgater for picnic or fishing trip Blackstone grills and griddle is the perfect tailgater for outdoor purposes. 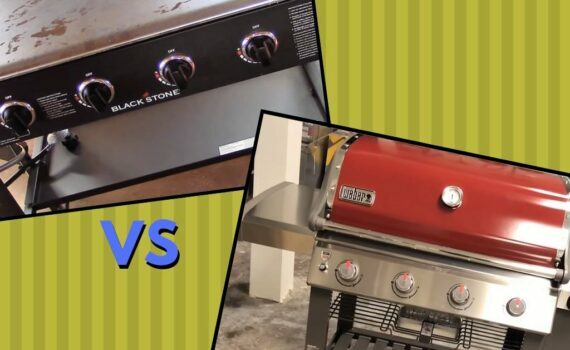 A comparison of Blackstone Griddle vs. Blue Rhino will reveal which one is best. 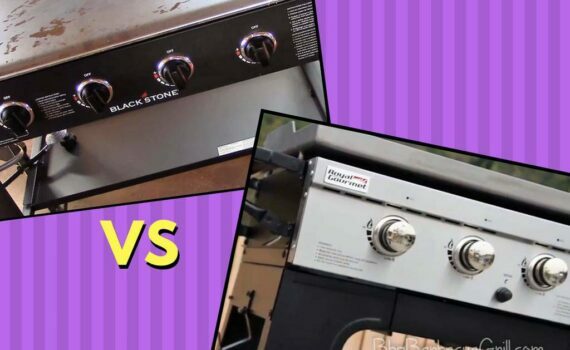 Read on to find out the winner after in-depth comparison. 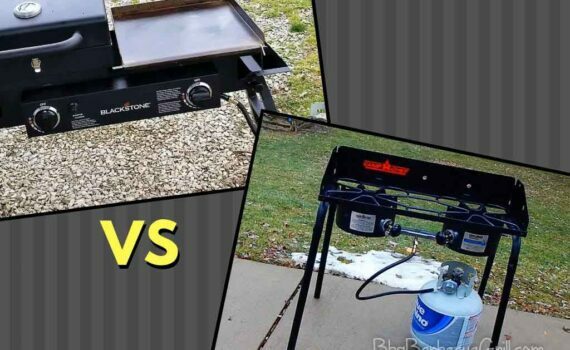 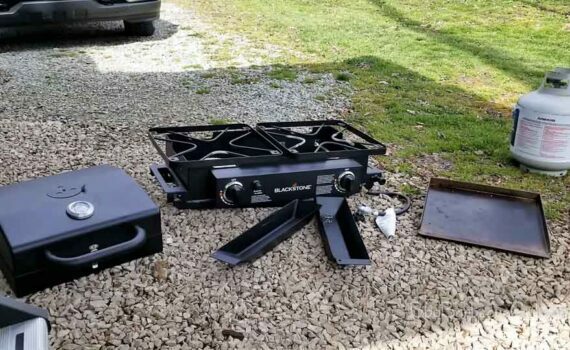 Read Blackstone Griddle vs. Camp Chef comparison to find out the winner. 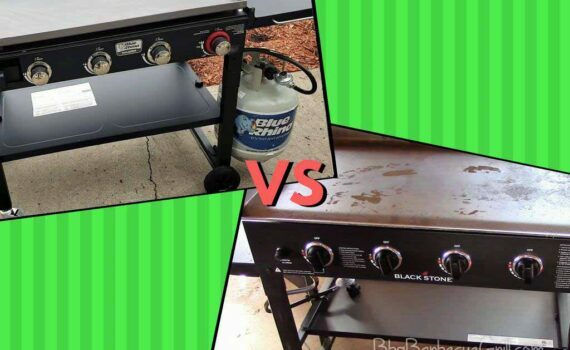 You’ll get to know the insight benefits and drawback of both products. 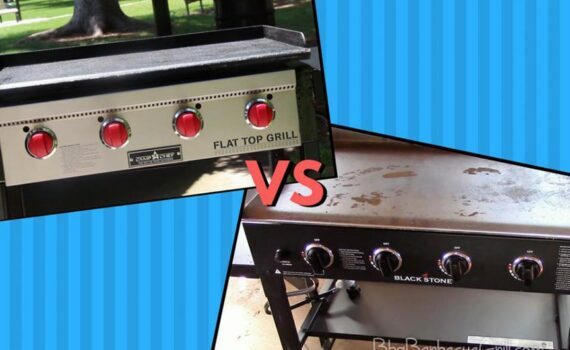 Let’s see Camp Chef Flat Top Grill vs Blackstone! 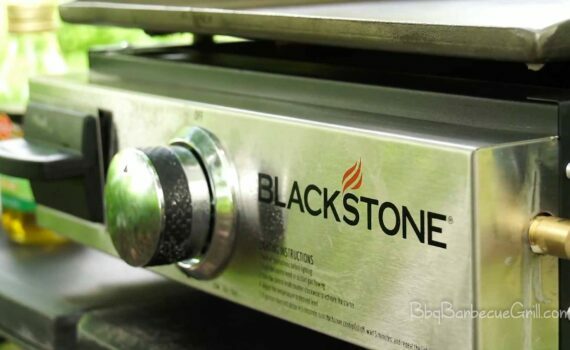 It is true that with the wide range of Blackstone griddles you can make unparalleled kinds of foods from sandwiches, steaks to teppanyaki. 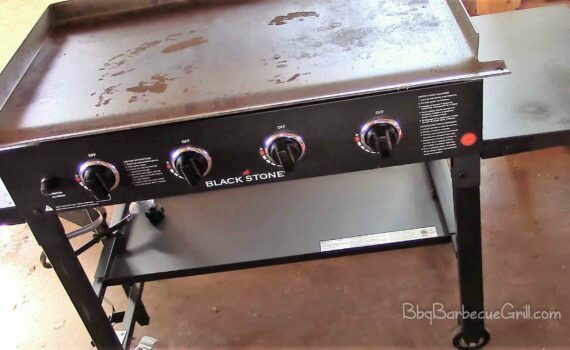 In this write up, you’ll read the review and comparison of Blackstone Griddle 28 vs 36.